When looking for a custom cap for your next campaign targeting the millennial market look no further then the trucker cap. The truckers cap has become increasing popular in recent time and is often fund being integrated in fashion shoots and film clips of all kinds. What was once confined to truck drivers alone has become a cultural icon. Understanding millennials requires know who they are and what they represent. The millennial generation is generally characterised by an increased use and familiarity with communications, media, and digital technologies. They are tech savvy and often associate with a much more culturally diverse amount of people. They also adapt to and recognise cultural icons which they then integrate into their own identities. While it often perplexes the marketers who try to target them their diversity is what defines them. It is probably for this reason that they have embraced the trucker cap as part of the inform which has come to represent them. 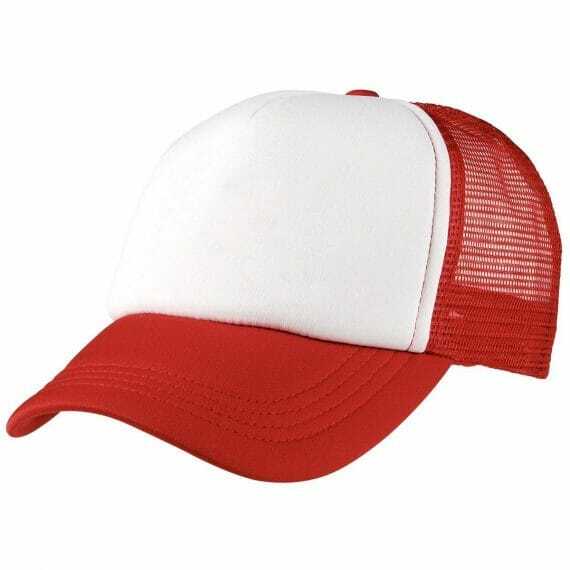 The trucker cap, which is basically a baseball cap with mesh side is symbolic it that is encapsulates the free spirited attitude of this generation. The desire to be free of confines whether societal or physical. They yearn to be renegades just like the truck driver who has no home but the open road. I am sure that many a philosopher has explored the ins and outs of the association just as I am sure you have as well. So why the truckers cap and a custom cap? Well when you are looking to identify with a demographic it is important to use the tools and indentifiers that much their buttons. One must seek to connect. And by chose this cap for your next millennial marketing campaign you will be doing just that. So go ahead. Give us a call at EzyCaps and let us start you off with your next campaign.